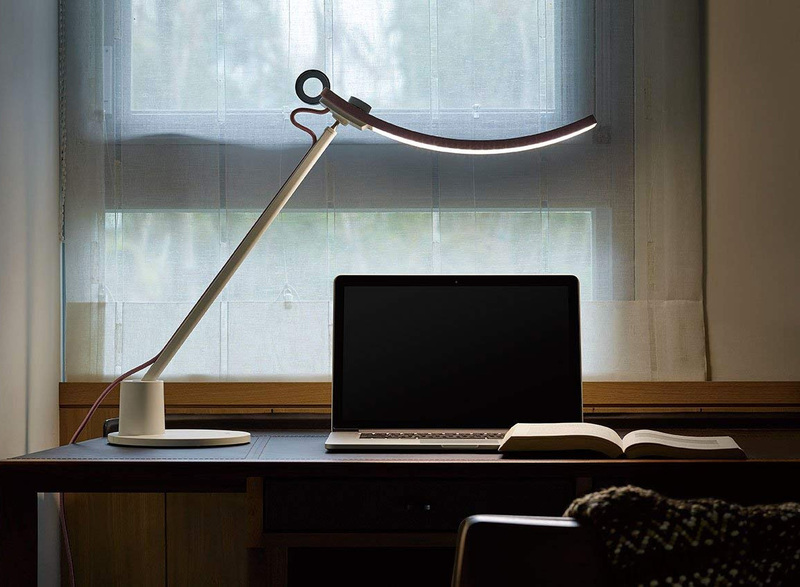 Combining common industrial materials with modern design, a trio of high school friends founded Polish brand Zapalgo, creating unique lamps and lighting fixtures. 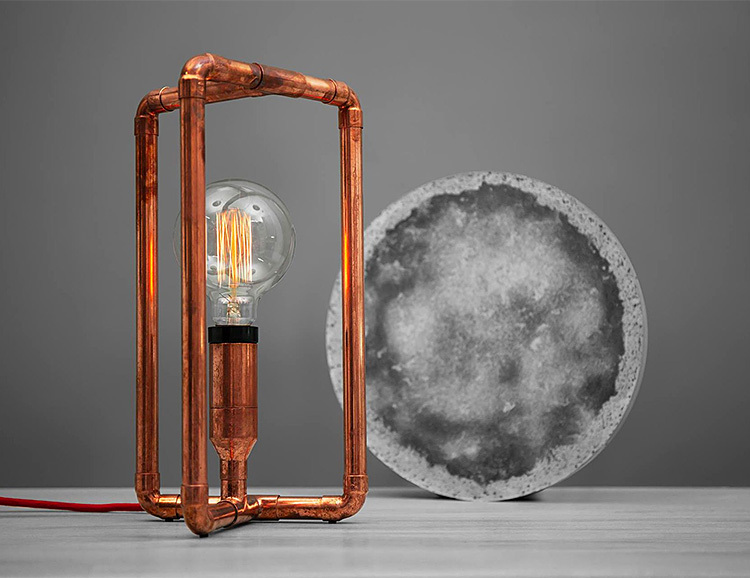 Their artful, copper creations are unconventional and avant-garde yet somehow familiar, making them a subtle statement piece in any environment. 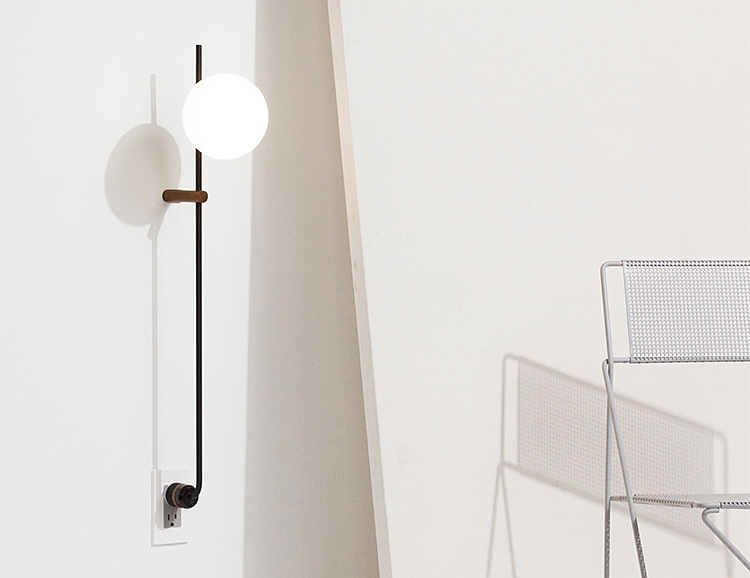 Designed to function as hard-wired lighting without the hard wiring, Human Home’s Lynea lamps look seamless and save space, plugging into a standard wall socket and adding a sleek architectural element to your room using minimal materials and simple geometric shapes. 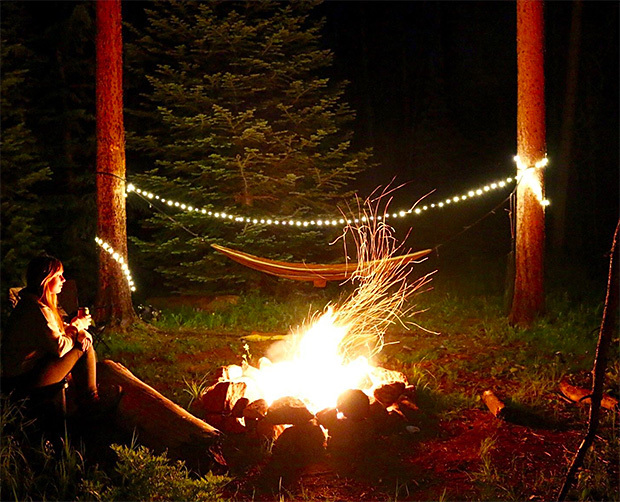 The warm glow of Revel Gear’s solar-powered camping lights create the perfect evening vibe at your campsite; it’s a string of 120 high-efficiency LEDs that outputs 350 lumens. The power supply can store up to 20 hours of light & solar recharge gets you 1 hour of light for every hour in the sun. The lights have an IP65 waterproof rating and weigh just 8.8 ounces. Utah-based Practical Power first popped up when they crowd-funded the PowerPot, a camp cook-pot that also charges your phone. 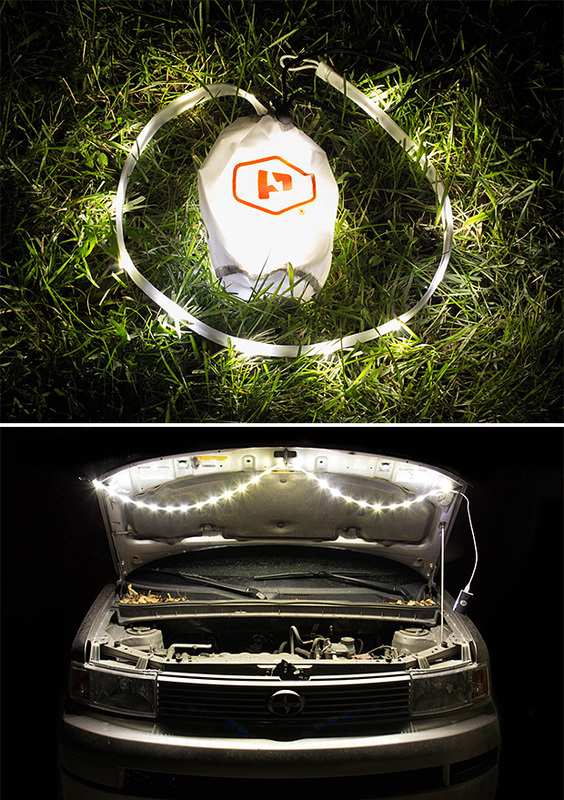 Their latest clever product is the Luminoodle, an all-in-one portable LED light that sticks, ties, hooks, or hangs on virtually anything & recharges via USB. Another funded Kickstarter. 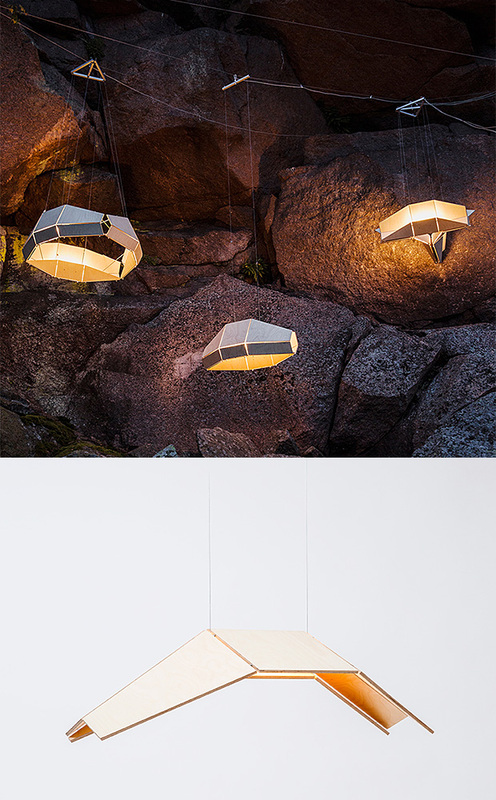 Inspired by the 1969 Lunar Mission, the sculptural Eagle Collection from Franco-Finnish design house Woodlabo is comprised of 5 distinctive pendant lights with shapes taken from NASA’s Eagle Lander. 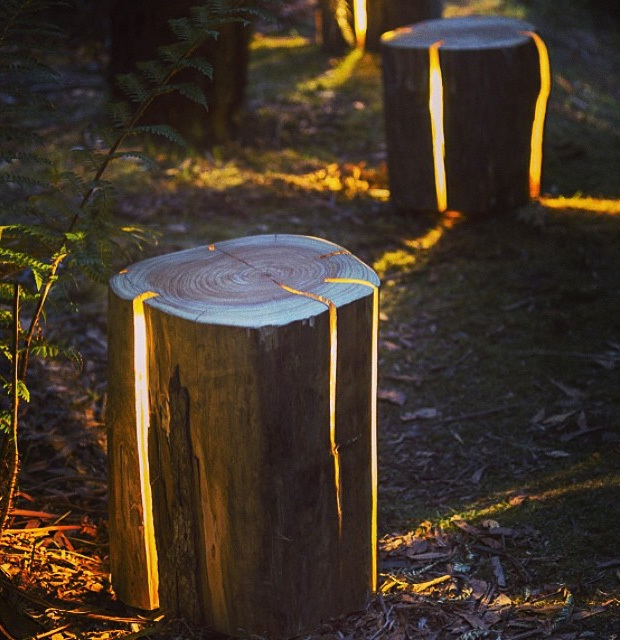 They feature aluminum and birch plywood construction with LEDs as the light source. 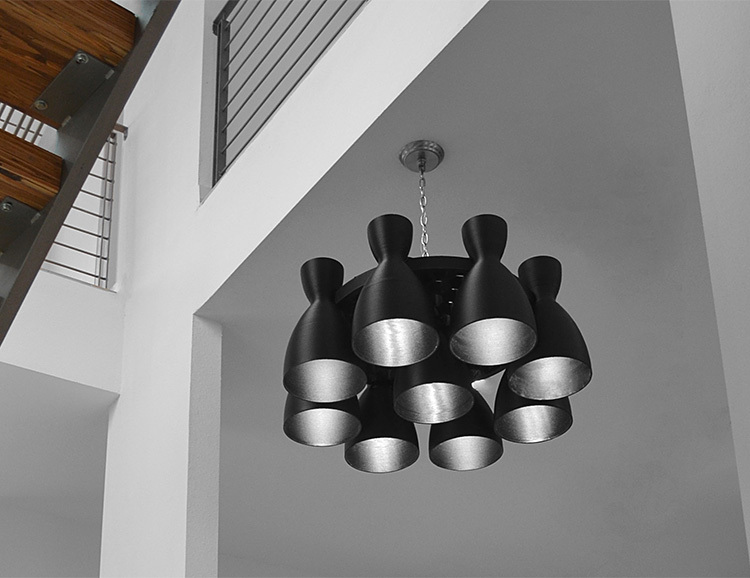 Inspired by SpaceX’s now iconic Falcon 9 Rocket, this chandelier from engineer/designer Andrew McCalip was created with a 3-D printer and rendered in your choice of glass-reinforced polycarbonate or carbon fiber-reinforced PPS. 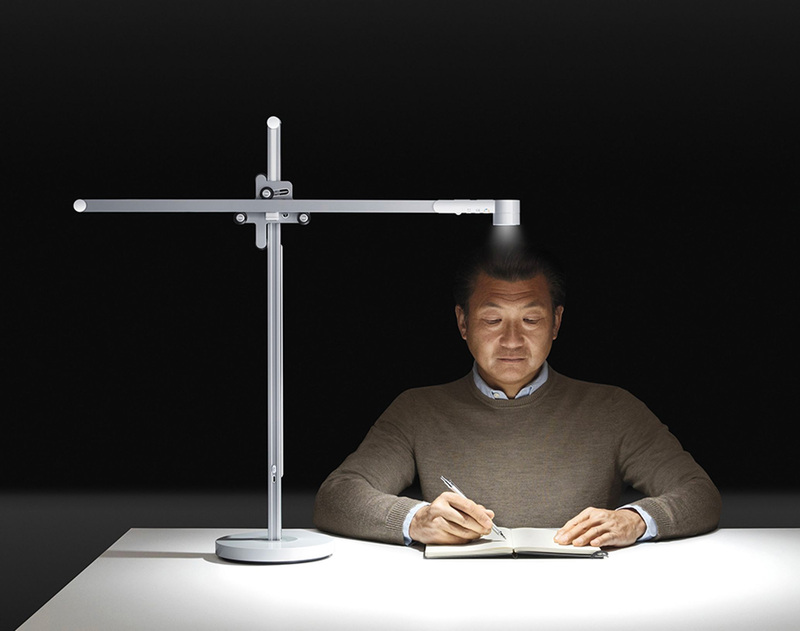 It uses standard BR30 LED bulbs. 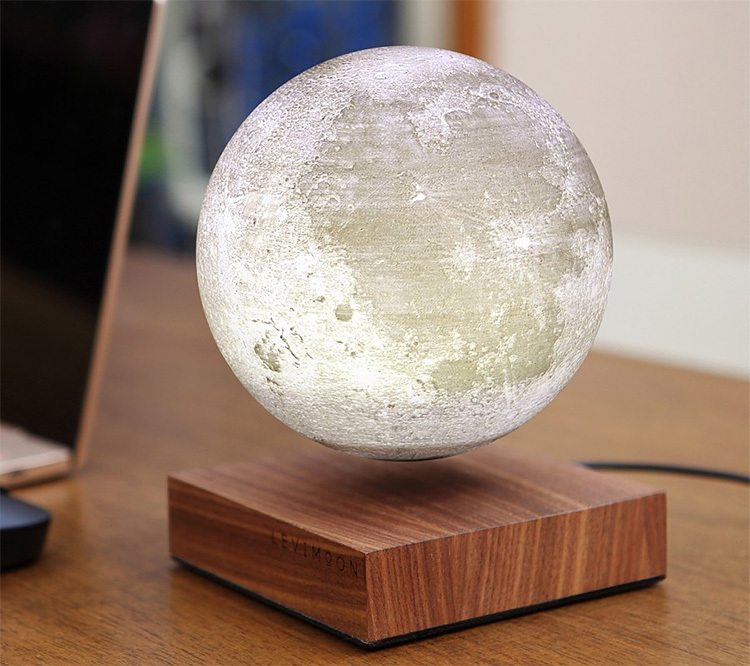 LeviMoon is the world’s first levitating moon lamp, designed to realistically portray the lunar light we see when viewing the night sky. A desk-sized replica, this 3D printed sphere features life-like craters and shading – hovering just above a sleek walnut base. It can rotate at high speed, or hover motionless. 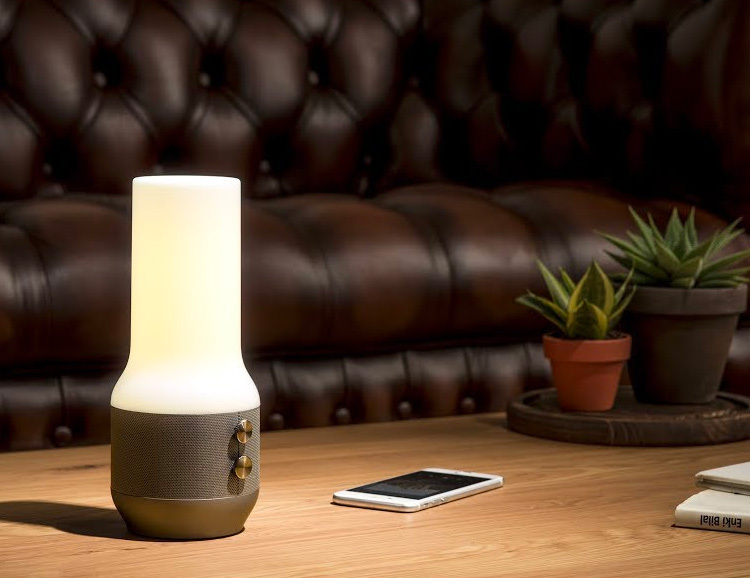 There are also two lunar filters: adjustable, dimmable warm light or cool white light. 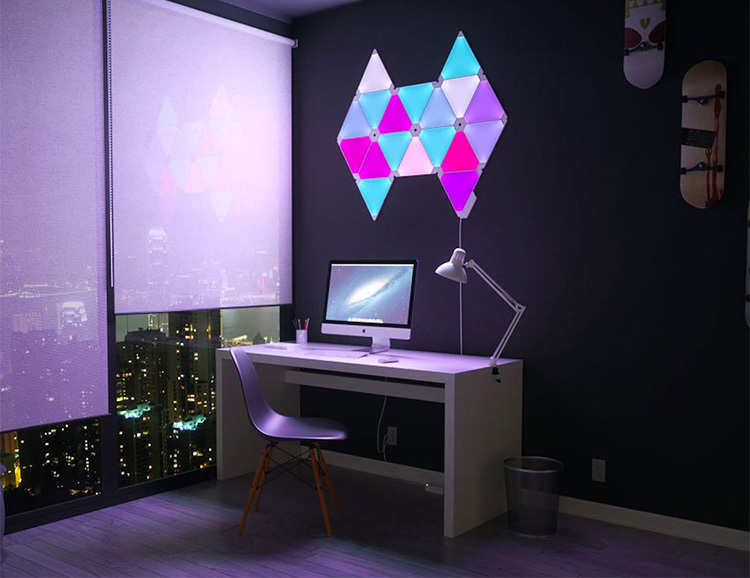 Nanoleaf Light Panels are a smart lighting product unlike anything you’ve seen before. They’re triangular panels that can be easily linked together into whatever shape you want & mounted anywhere. An app allows you to create scenes & set shareable schedules: wake up to the sunrise, improve your mood with stunning colors, and automate your lighting throughout the day, using your voice via Siri, Amazon Alexa, or Google Assistant. 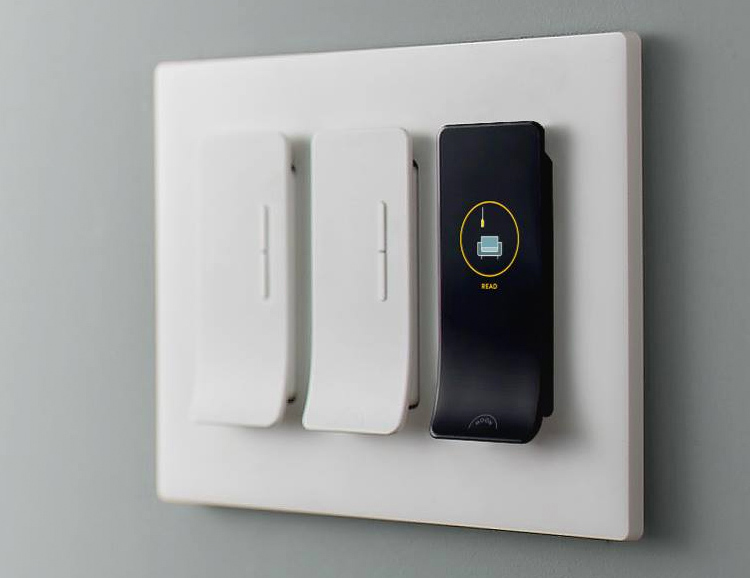 With the Rhythm you can sync the lights to your favorite music. 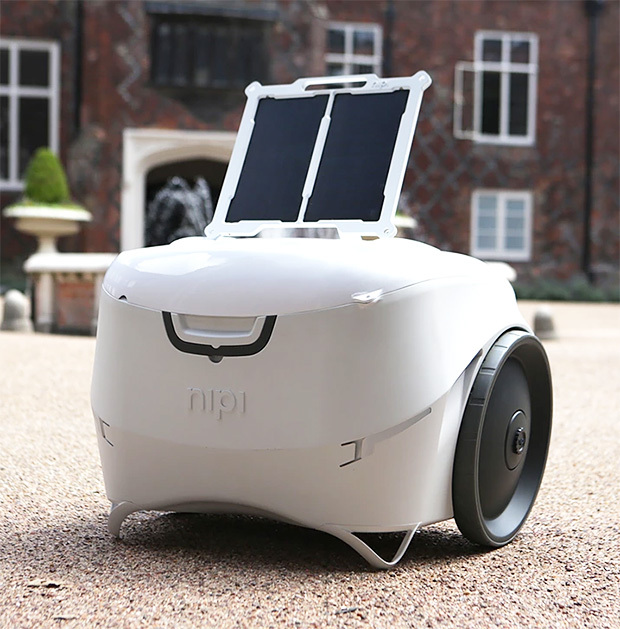 Nipi is an all-terrain rolling cooler that’s more than just a place to keep your brewskis on chill. It has a lockable dry storage compartment, internal & external LED lighting, USB ports for charging your devices, and a solar panel to charge itself, backed up by two 14,000 mAh lithium polymer batteries. 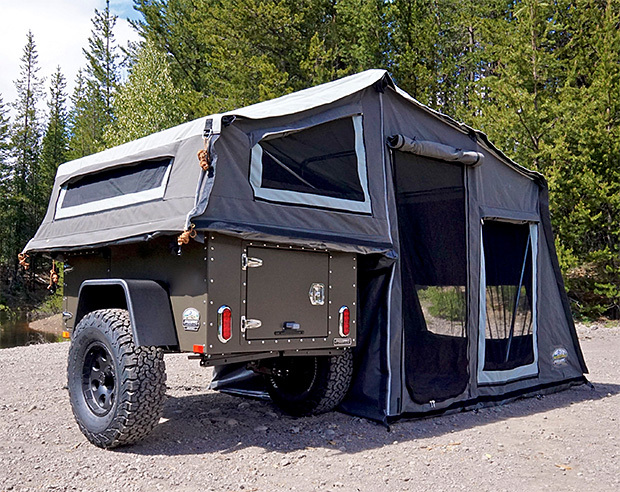 The lightweight TigerMoth Camper from Taxa Outdoors opens wide for easy access & it’s got a pull-out kitchen with running water. 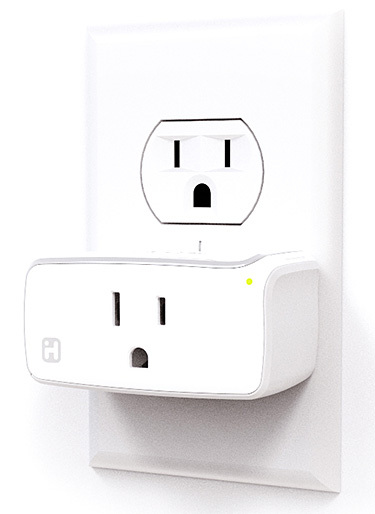 The interior sleeps 2 adults and features built-in LED lighting, 12-volt & USB plugs, plus plenty of storage space. There’s a front-mounted storage/toolbox, roof racks and cargo decks with optional roof-mounted solar panels. 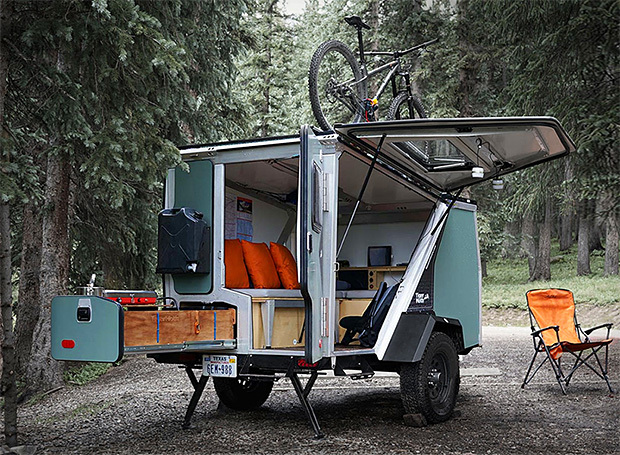 Built for overland camping excursions, the Journey Trailer Basecamp package from Oregon-based Freespirit Recreation is an all-in-one, compact camp cargo trailer with a built-in 9-foot tent. Accessories like an awning, tent Annex, & lighting systems are also available to fully kit it out. This is furniture designed to help you live better. 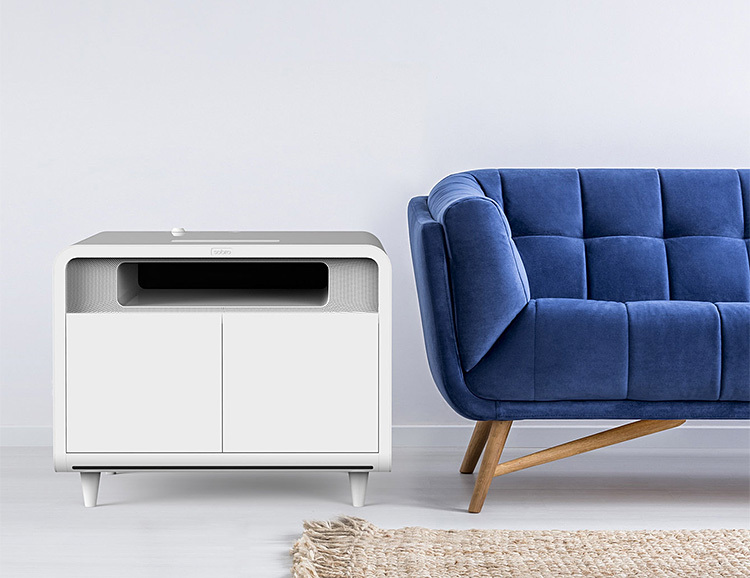 The Sobro Smart Side Table is a connected night stand that features a wireless charging pad, a thermoelectric cooling drawer, Bluetooth speakers, motion-sensing LED lighting, USB charging ports, and smart sleep features. 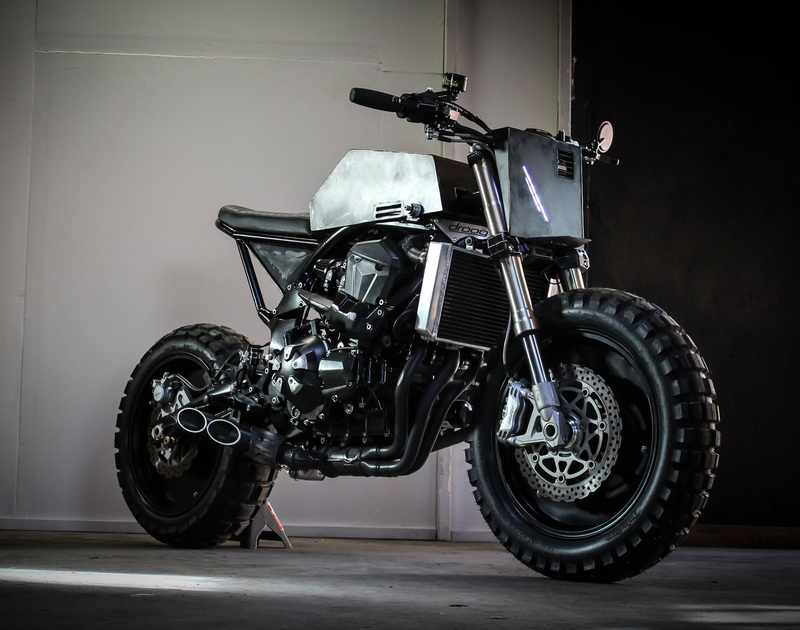 A funded Indiegogo. 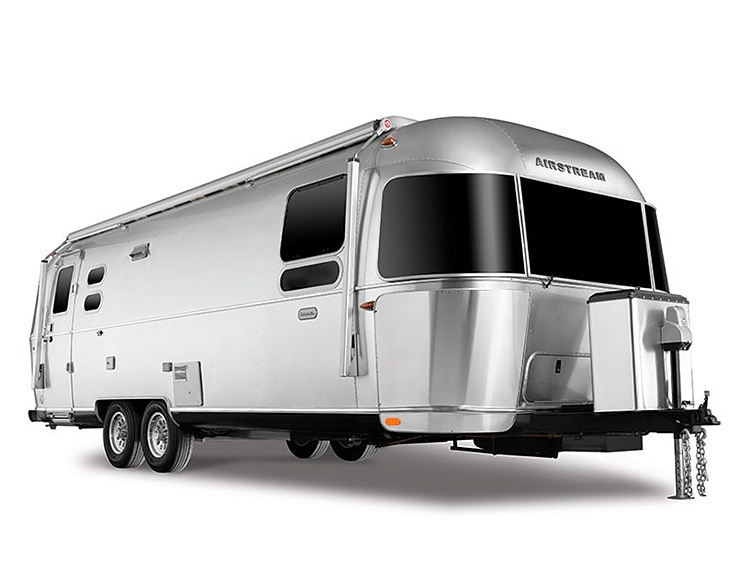 Created in partnership with UK-based luxury design studio Astheimer Limited, the new 27-foot Airstream Globetrotter is a penthouse suite on wheels. It’s modern & strictly premium from floor to ceiling, featuring high-end finishes, fixtures, lighting & entertainment—Polk bluetooth audio & Samsung LED HD TVs—as well as wrap-around panoramic windows. 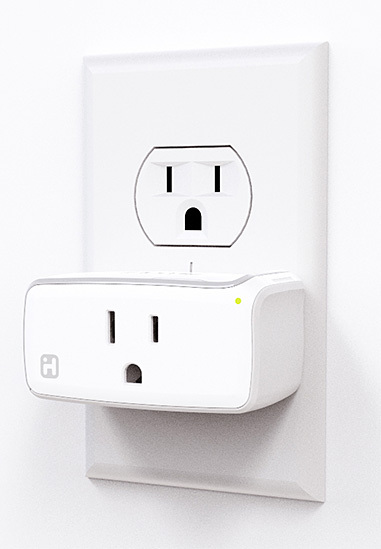 This wi-fi enabled wall plug allows you to control home appliances like lighting, fans, or humidifiers remotely through the simple iHome app. It works with iOS 8.1 or later & Android Jelly Bean 4.2 & later.